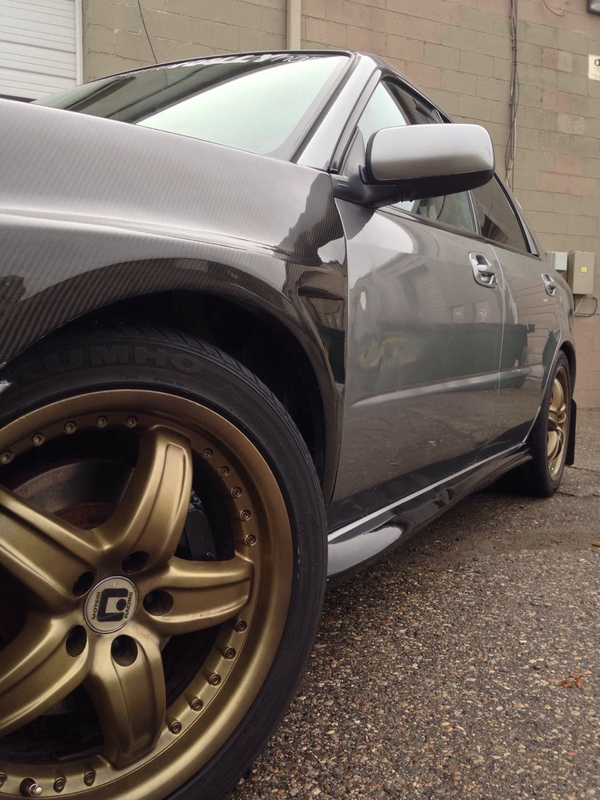 Do you want to show case your Subaru in the Members Ride section? Then check out our Memberships to get full access to this feature. Click here. She is my daily driver (my only car). Got her brand new. 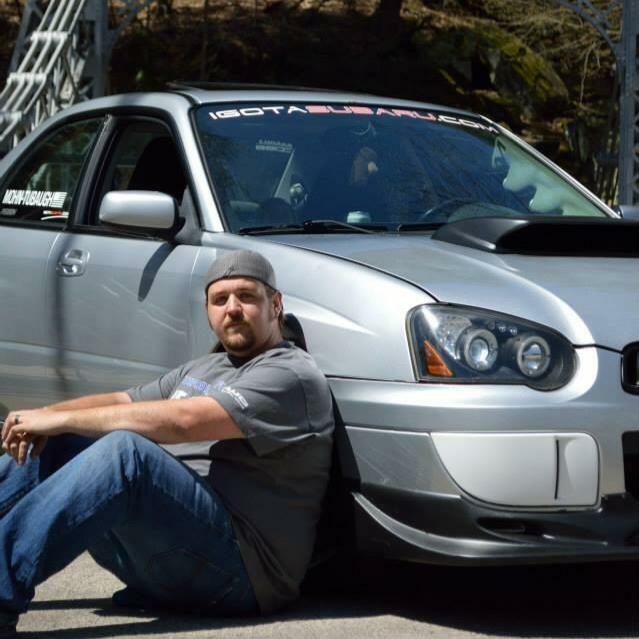 This is my third subie (silverbullet or bullet for short). 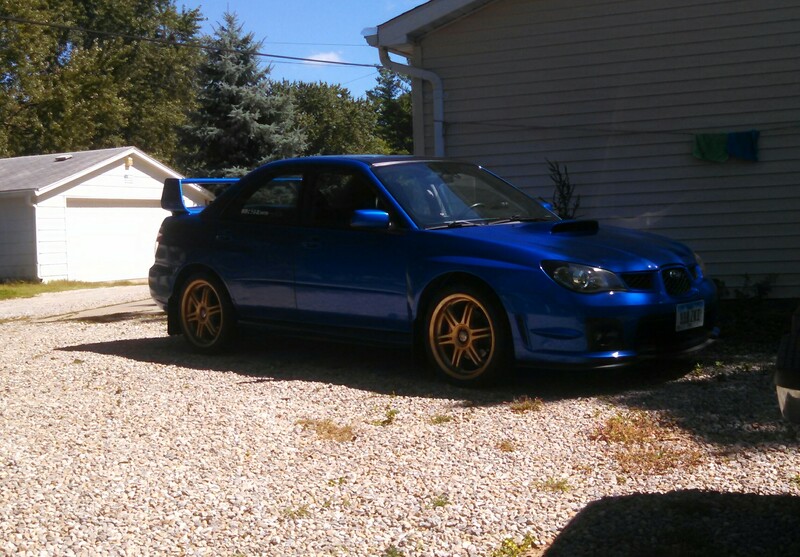 I purchased this subie after blowing an engine in &quot;Grizz&quot; My 04 wrx. 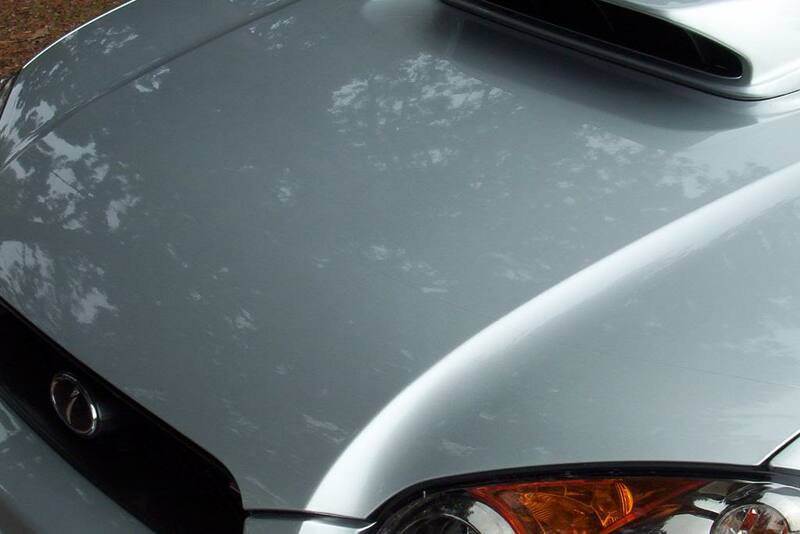 This is my 2007 WRX Wagon. In the process of a full sedan wide body conversion, in hopes of creating an S204 Look-a-like. Hope you all have enjoyed the different looks she has had over the last 4 years under my ownership! Bought this baby back in 2012. Slowly modding this car. Well let's fast forward to today. 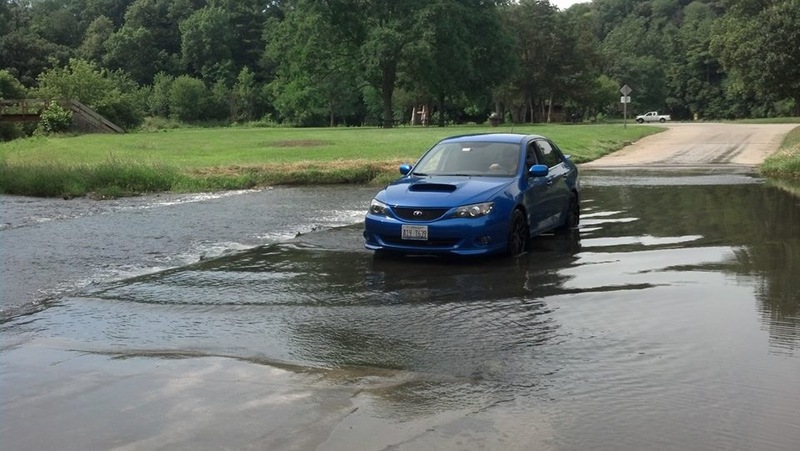 As of now the STi that started IGOTASUBARU.COM has only 15,325 miles and it still has never seen bad weather, lol. 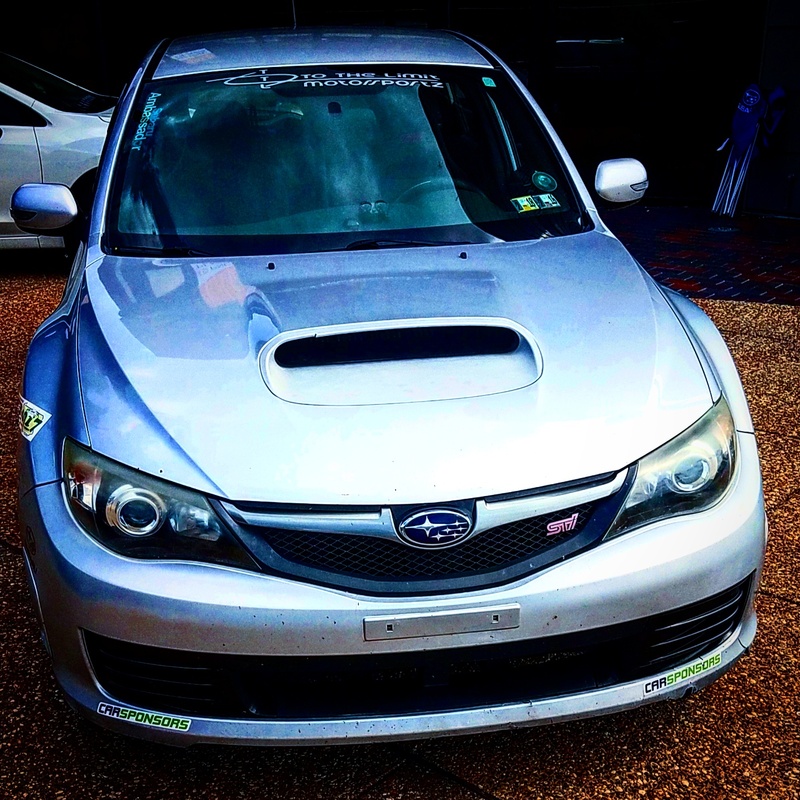 This Subaru Impreza WRX STi has been an addiction and a very bad disease that we hope will continue for a lifetime.